Welcome home! 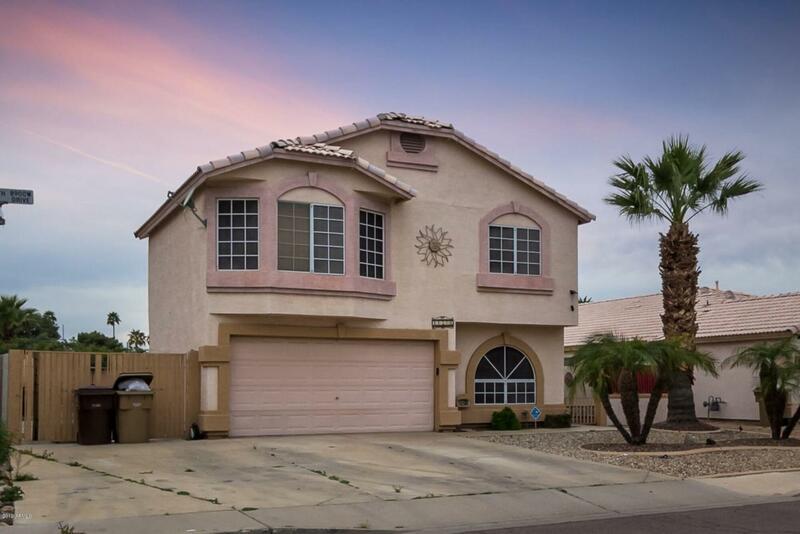 This 3 bedroom, 2.5 bath home with downstairs bonus room is waiting for a new owner! 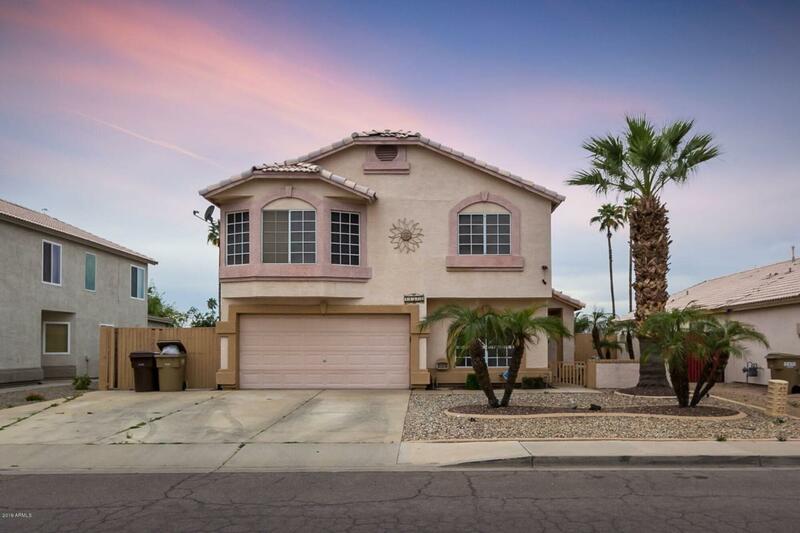 Upon entering, you will find an open floor plan that features a well appointed kitchen complete with stainless steel appliances, large island and windows overlooking the backyard. The upstairs features upgraded laminate flooring throughout, nicely tiled master bathroom shower, dual sinks, and much more! 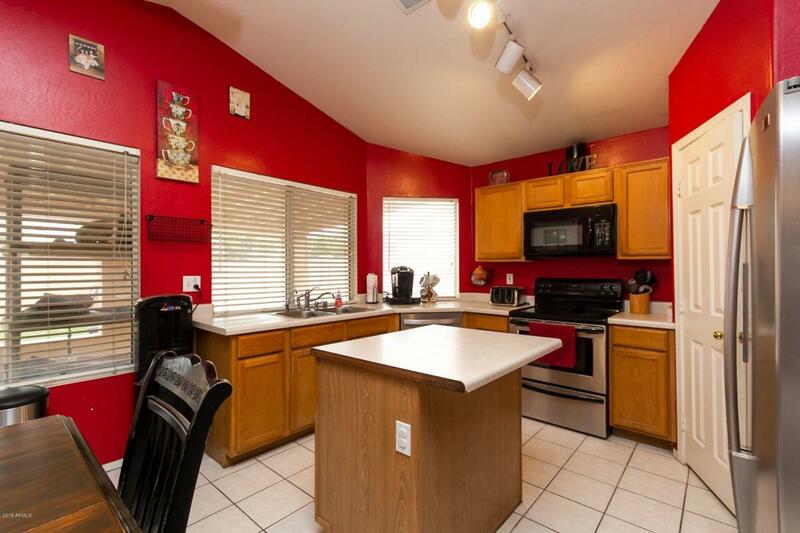 The large covered patio out back leads you to a large turf play area perfect for a swing set or family soccer game! A built in BBQ, fireplace, and pergola make this yard the perfect entertaining space. 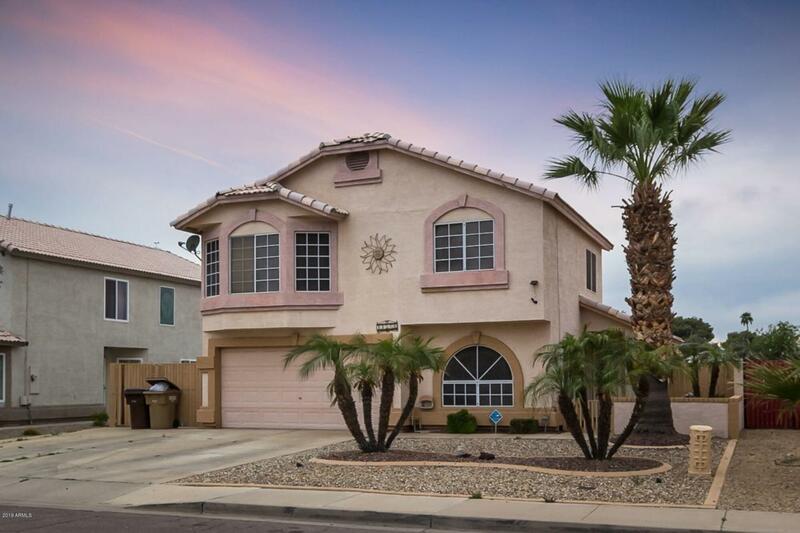 With quick access to the 101, Grand Ave, Westgate, Parkwest, and Arrowhead, you wont want to miss this home!